I learn differently to others. It took me a long time to figure this out. Not surprisingly I am a very visual person (being an artist/illustrator). I struggled through primary school with traditional teaching techniques. I would have fallen really far behind were it not for my amazing mother who would teach me extra work after school. She kept me interested and inspired. She found a way to reach me. Not everyone has an amazing mum who is so dedicated to their education and because of that a lot of really naturally smart people, slip through the cracks. We are all so very different and it is silly to think that we should all learn in exactly the same way. Education is coming around to this way of thinking – finally – and you can see some fantastic out of the box teaching going on around the country and the world. Even though there are some advancements, I am not sure that it is communicated to the child that we all learn differently. I know children who feel stupid and left behind because they’re struggling in one or more subjects. It erodes their confidence and diminishes their self-worth. More often than not, if they get the right tutelage (either from a family member or professional tutor) they eventually ‘get it’ and you can see the change in their level of confidence. 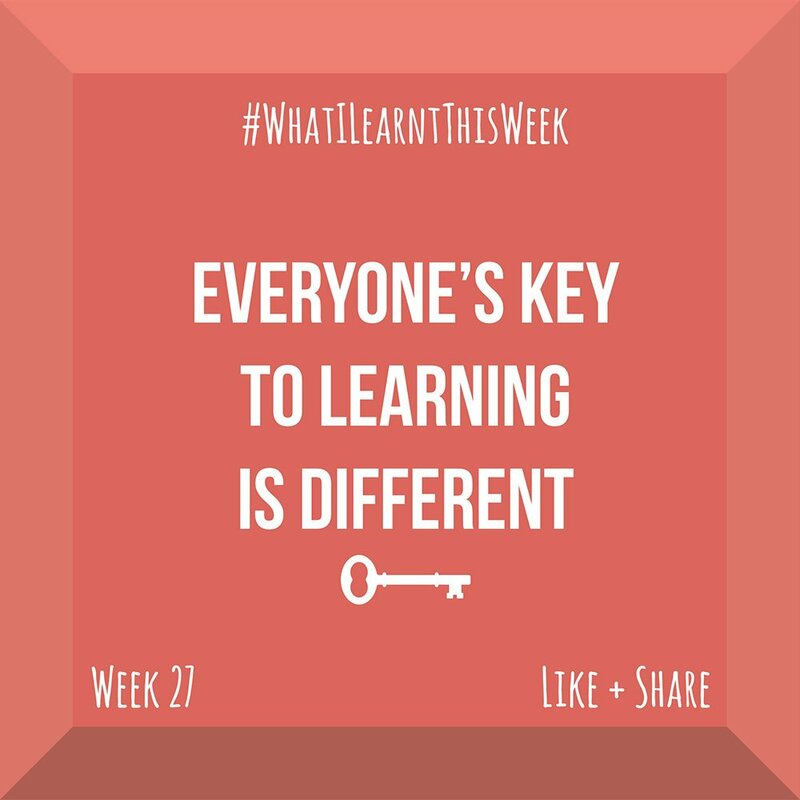 I think it is important that we all understand that we learn differently and instead of striving to compete with some random standard of assessment, we should instead focus on how we learn as an individual. Finding our individual key to learning is perhaps one of the most important education milestones we can conquer. Once I figured out that I will never learn by reading the manual and following the text and that I learn best by being shown and experiencing the problem rather than reading about it, I was set for life. I now learn things very quickly… I only wish I had understood this while I was at school.